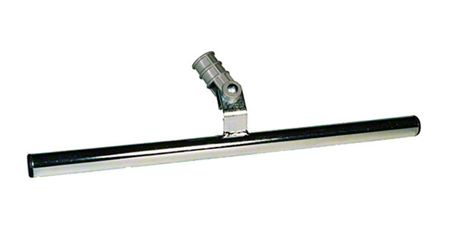 T-Bar Applicator - Alco-Chem, Inc.
T-bars provide even coverage for all water-based and OMU coatings. For use on sport and commercial wood floors. Consistent and even coverage. Available in both lightweight & heavyweight in sizes 18" & 24". 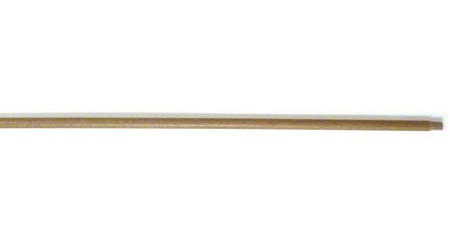 High-quality natural wood threaded handle - 60" x 1 1/8"